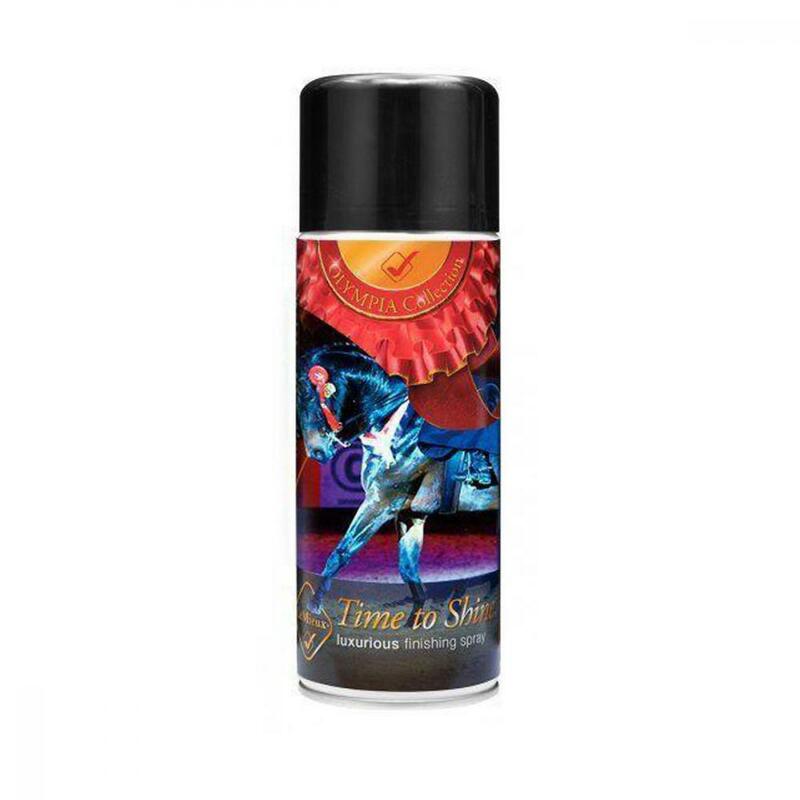 Produces a serious glimmer & shine to the mane, tail & body. Formulated with optical enhancers to catch the light and intensify the coat. Amazing under lights or on sunny days. Suitable on all coat colours. Also effective as a detangler. There are currently no questions for LeMieux The Olympia Collection - Time to Shine - be the first to ask one!